When your loved one is no longer able to perform certain tasks themselves, you may want to consider in-home care or an assisted living facility. While the two seem similar, there are major differences, and there are certain services not included, so you will need to examine all your options carefully. Brethren Retirement Community in Greenville, OH, offers both choices. Here, they provide a simple guide to help you understand the differences between the two. In-home care is provided in your or your loved one’s home. A provider can come for several hours each day, or your beloved senior can receive 24/7 care. The caregiver will assist them with day-to-day tasks, such as laundry and housekeeping, shopping and errands, and medication reminders. Brethren Retirement Community also offers handyman services as needed, which can include lawn care and snow removal. At Brethren Retirement Community’s assisted living neighborhoods, your loved one will have their own one- or two-bedroom apartment, which they can decorate to their liking. 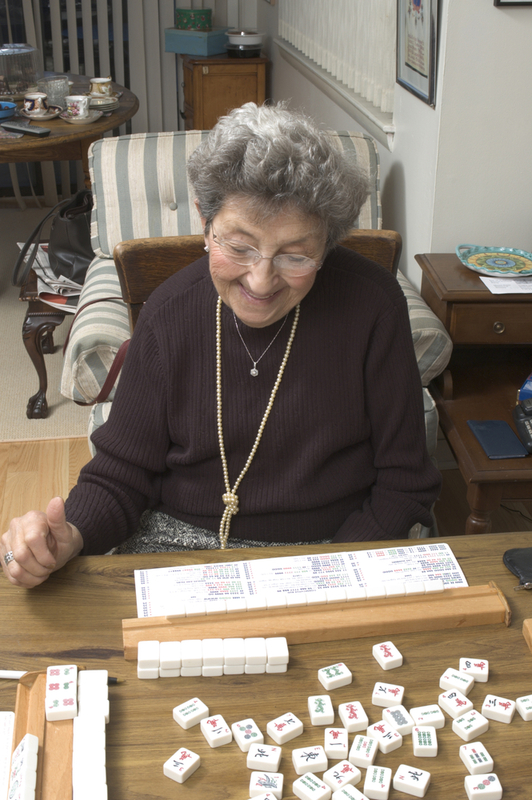 Assisted living offers seniors a community for social activities, without the worry of housekeeping tasks or cooking. These communities allow residents to maintain an active lifestyle and a certain level of autonomy, with support when they need it. Neither in-home care nor assisted living provides medical care. While caregivers can remind your loved one to take their medications, they cannot administer medicine or provide any other health care services. This is something you should take into consideration when evaluating the type of senior living your loved one needs. If they have an illness or require specialized Alzheimer’s care, they may be better suited to one of Brethren Retirement Community’s skilled nursing facilities instead. If your loved one is in need of a greater level of assistance throughout the day, consider in-home care or assisted living from Brethren Retirement Community. They have provided seniors with quality care for more than a century and will help you determine which of their services best meets your loved one’s needs. Visit their website to learn more about their senior living services, or call them at (937) 547-8000 to set up an appointment.